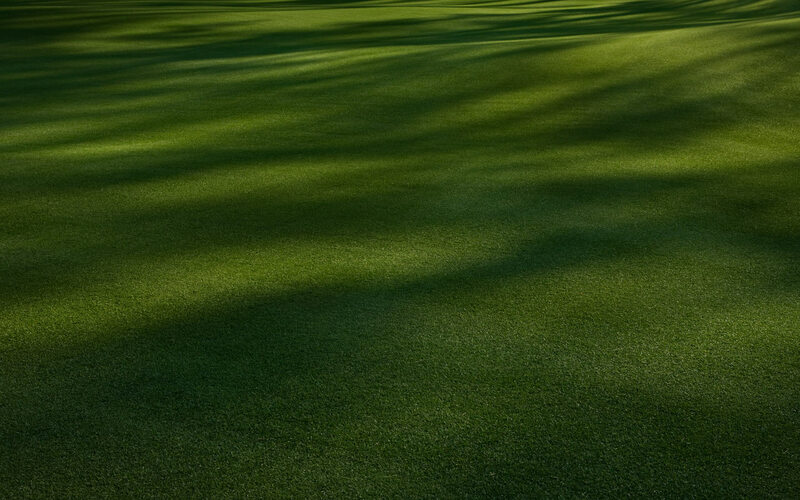 We here at the St. Petersburg Country Club would like to thank you in advance for considering us to host one of the most memorable days of your life. 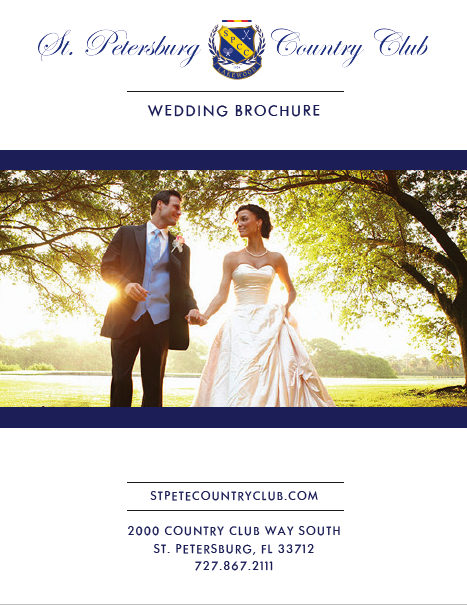 Located just minutes from downtown and the famous beaches, the St. Petersburg Country Club and it’s beautifully landscaped locale is the perfect backdrop for your Wedding Ceremony & Reception. The following wedding packages are a guide to help you in planning your perfect day. Our executive chef would be more than happy to customize perfect backdrop for your Wedding Ceremony & Reception. a menu that fits your every need.